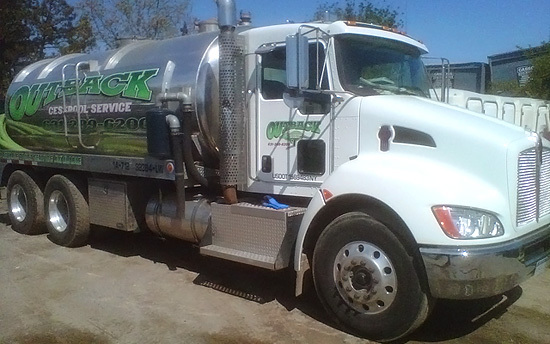 Outback Portable Toilets is a family owned company providing long island with several temporary bathroom needs from standard units, VIP unit’s restroom trailers, portable sinks holding tanks and fresh water delivery systems to suit any need. We also offer responsible waste water management from our cesspool service division specializing in all residential and commercial needs. Outback cesspool service has been serving Long Island for generations. 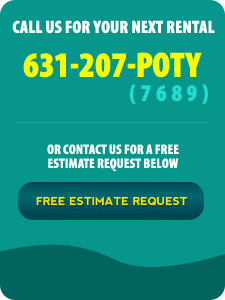 We specialize in commercial and all types of residential work, septic tanks cesspools dry wells and blockage from sinks to tubs toilets anything. We also install new precast cesspools and offer FREE estimates. We are family owned and operated and we pride our selves on exceptional service and a personal friendly relationship with our customers. Call today to speak with someone in our office 631-289-6200.